The new baby toiletries line baby moments is born! A complete range of products for everyday care of baby's sensitive and delicate skin. Every day, from the first day. 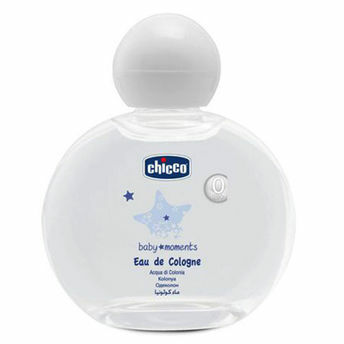 The sweet and delicate scent will involve your baby in a soft perfumed hug.